Dupont Proshield Disposable Coveralls DuPont ProShield Disposable Coveralls &#8211; Comfortable. Disposable. Affordable. 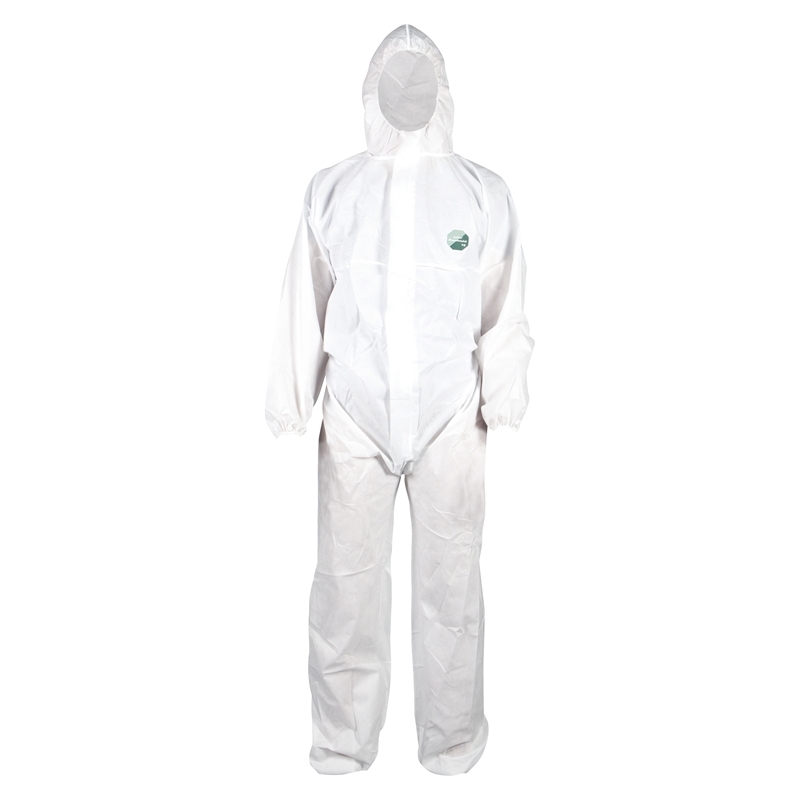 DuPont ProShield Disposable Coveralls – Comfortable. Disposable. Affordable.